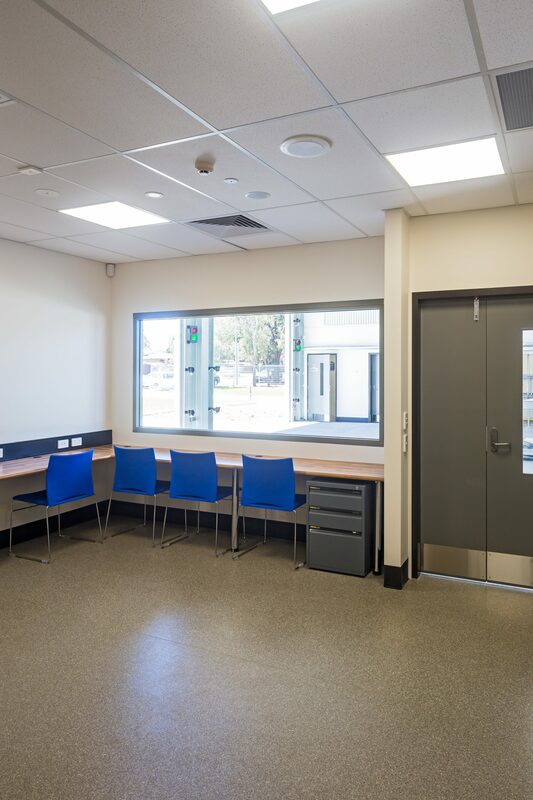 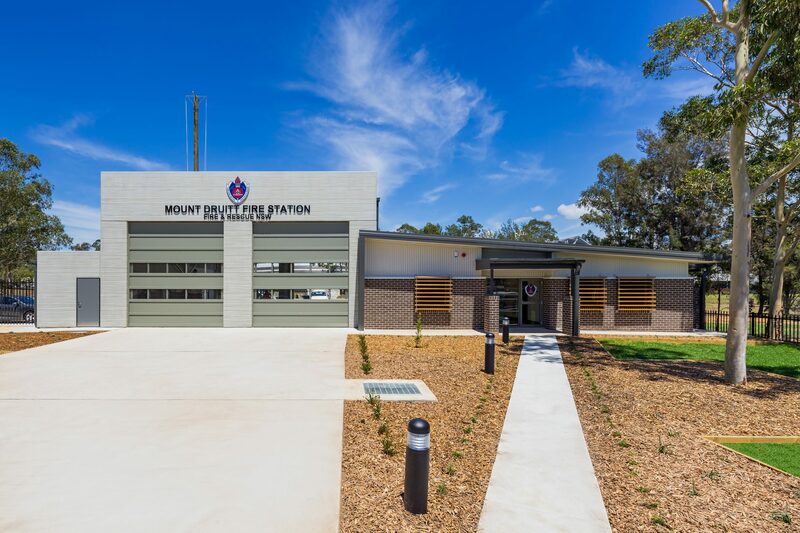 Patterson Building Group was appointed as the Head Contractor for the Mount Druitt’s New Fire Station and Administration Building. 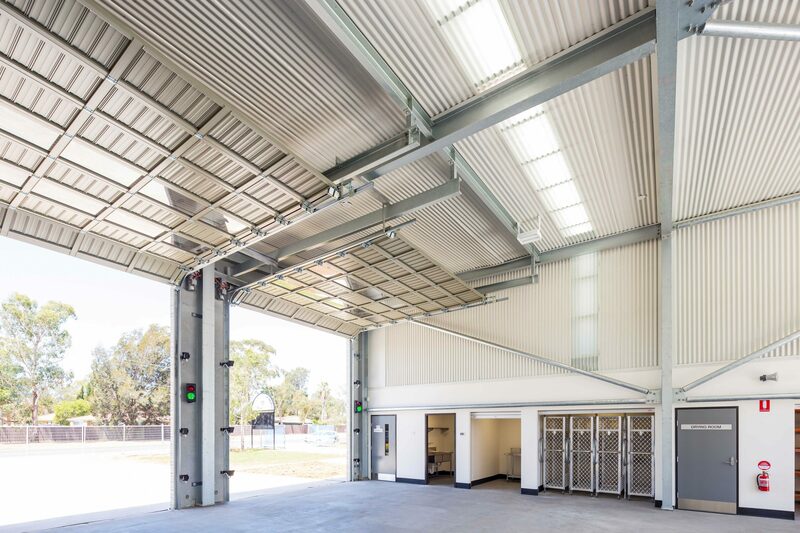 The works undertaken on the project included a concrete placement for both the administration block & engine bay, structural steel and service installations which included; hydraulic, electrical, dry fire & mechanical. 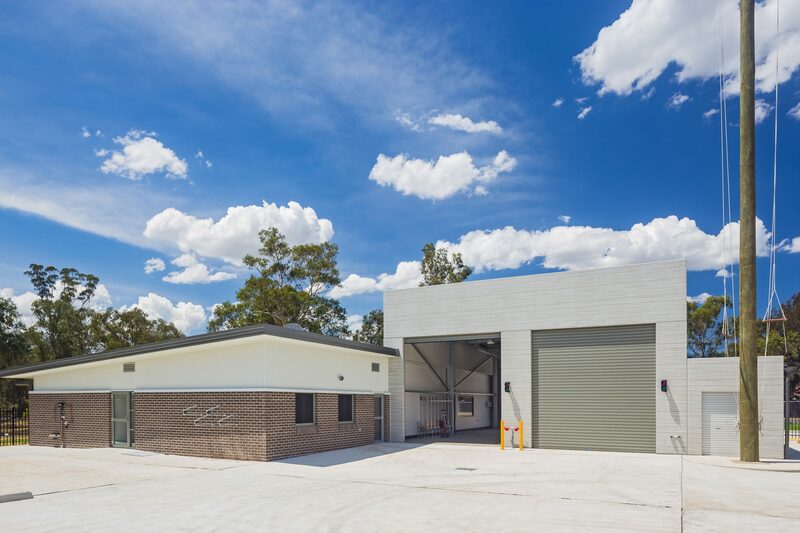 Steel framing was also erected, followed by brickwork, doors, as well as joinery, fixtures, followed by all associated landscaping works.